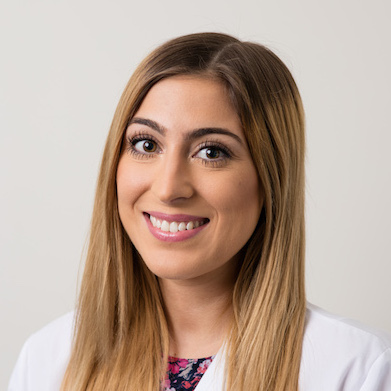 Lauren Wester is a certified Physician Assistant who earned her Masters of Science degree in Physician Assistant Studies at Mercy College and her Bachelors degree in biology at Binghamton University. She is a member of the American Academy of Physician Assistants and New York State Society of Physician Assistants. Lauren is certified in Advanced Cardiac Life Support. Prior to working at Manhattan Cardiology, Lauren worked at a cardiovascular diagnostics center where she supervised nuclear stress tests and managed patients with cardiovascular disease. In her free time, Lauren enjoys going to the gym, cooking, listening to music and exploring the city. She also enjoys spending time with her friends and family.